A new seafood market, offering fresh seafood and meals, has opened for business in the neighborhood. The newcomer to Alief, called Captain T Seafood, is located at 10815 Beechnut St. This new spot specializes in fresh-caught seafood and offers crawfish year round. The business is part fish market and part restaurant, where customers can make their seafood selection and then have it prepared on-site any way you like it. Expect to see a variety of rotating options like salmon, razor clams, Spanish mackerel, mullet, and red snapper. There's a variety of snacks, drinks, and frozen items on offer, too. If you're planning on staying for a meal, the menu features dishes such as grilled tilapia, shrimp, and catfish; oyster, fish, soft-shell crab and popcorn shrimp po' boys; crawfish or shrimp fried rice; and sides like Boudin balls, sweet potato fries and French fries. The new seafood market has proven popular thus far, with a 3.5-star rating out of five reviews on Yelp. 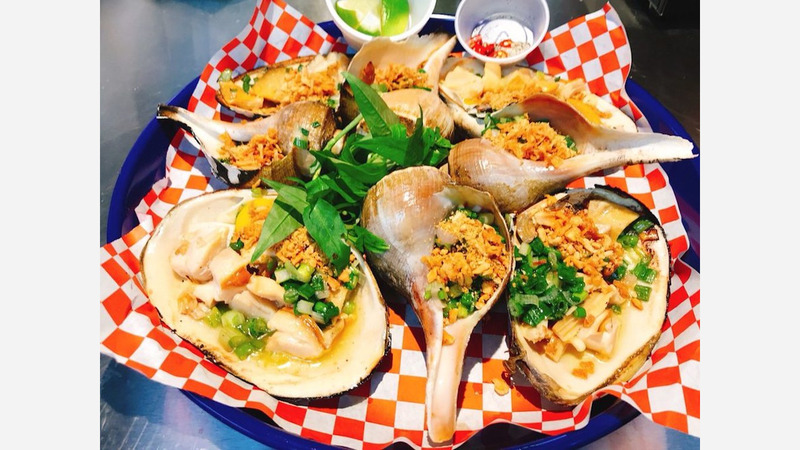 Max L., who was among the first Yelpers to review the new spot on January 14th, said: "This is a seafood market and a restaurant so you can get anything you want grilled. The garlic butter razor clams and crawfish is the bomb!" TeeHee G. said: "Crawfish season just started and they opened just in time...Friendly faces for service and good food is always a good mixture. Glad I found a new spot for crawfish this year...Fresh shrimp, fish, sacks of oysters-- they got it all!" Swing on by to take a peek for yourself: Captain T Seafood is open daily from 9am-10pm.